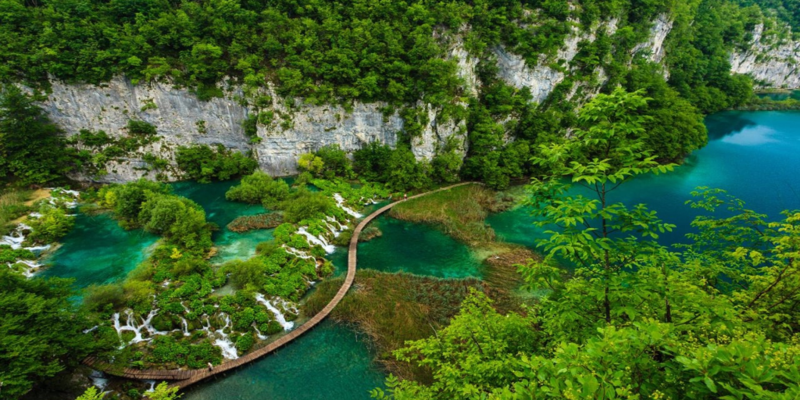 Germany isn’t all about swigging beer and the Berlin Wall (although both should be on your holiday hit list!). 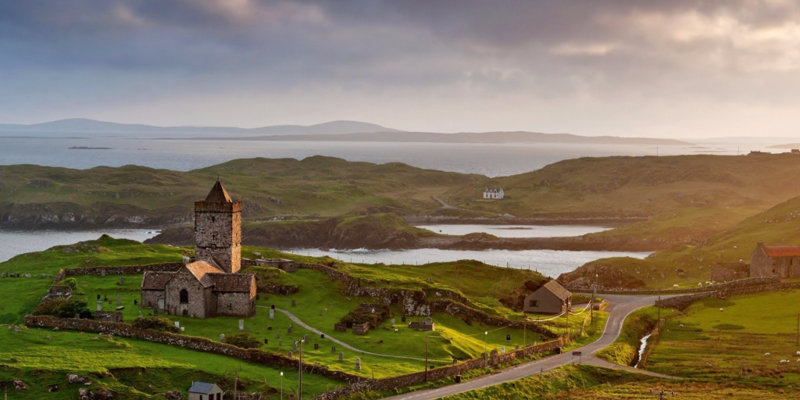 This beautiful country is best known for its amazing landscape of forests, fairytale castles, rivers, important historic sites, mountain ranges and North Sea beaches. 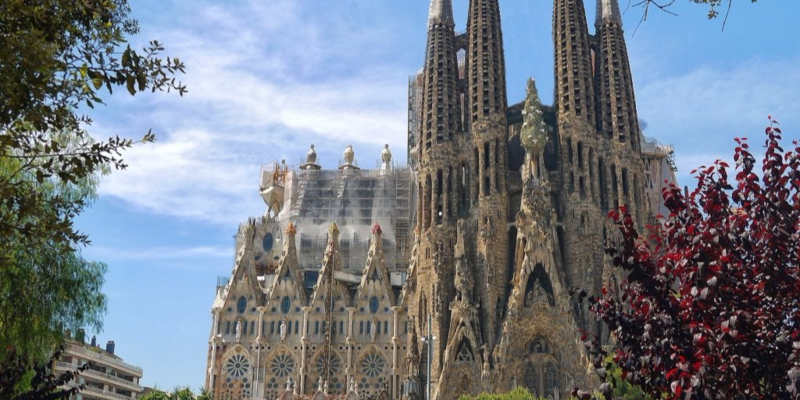 It has over two millennia of history. 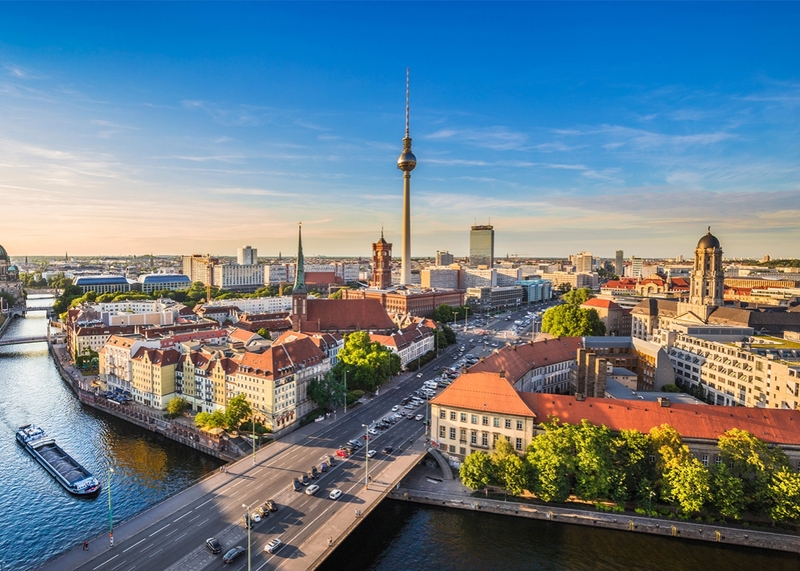 Berlin, its capital, is home to art and nightlife scenes, the Brandenburg Gate and many sites relating to World War II. 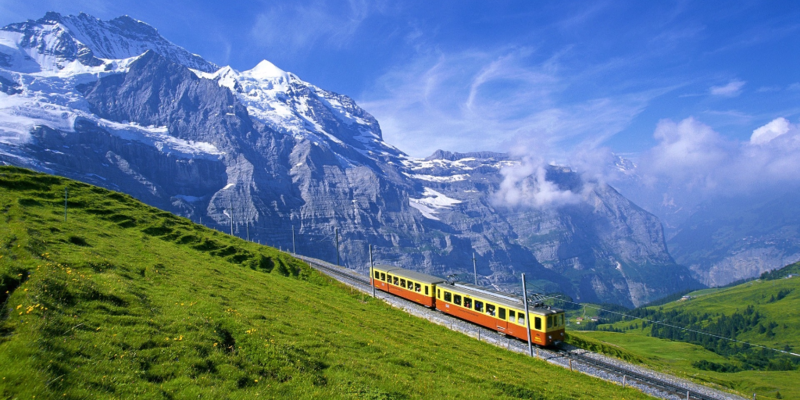 Let’s discover the best cities to visit in Germany. Berlin, Germany’s capital, dates to the 13th century. Reminders of the city’s turbulent 20th-century history include its Holocaust Memorial and the Berlin Wall’s graffitied remains. Divided during the Cold War, its 18th-century Brandenburg Gate has become a symbol of reunification. Berlin is also popular for its festivals, diverse architecture, nightlife, art scene and modern landmarks like the gold-colored, swoop-roofed Berliner Philharmonie, built in 1963. Many tourists are drawn to Berlin’s famous historical structures, which include the Brandenburg Gate and the Reichstag. Young people, international artists, and entrepreneurs continued to settle in the city and made Berlin a popular entertainment center in the world. 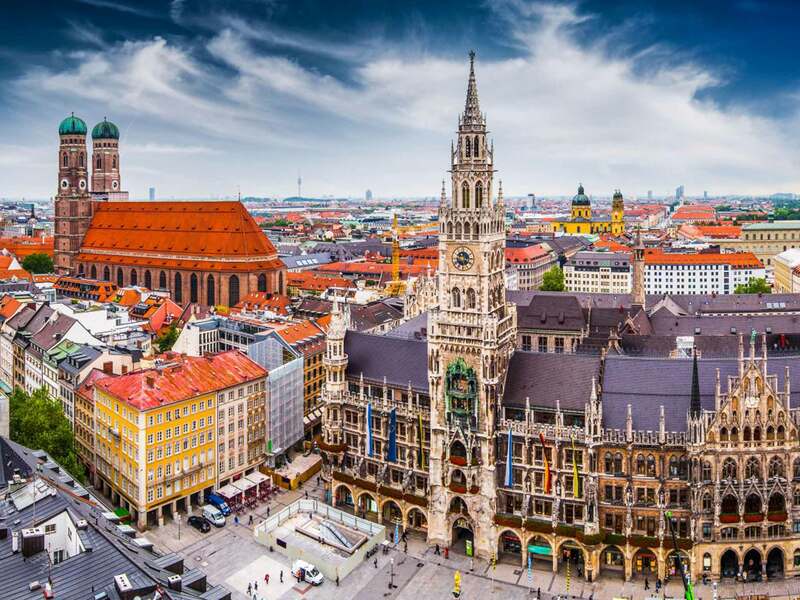 Munich is one of the best places to visit in Germany with a great cultural scene. 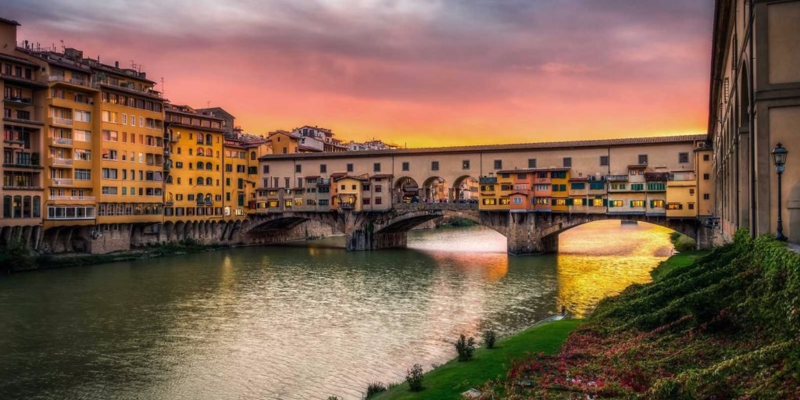 It’s home to centuries-old buildings, several sophisticated opera houses, theaters and numerous museums. The city is known for its annual Oktoberfest celebration and its beer halls, including the famed Hofbräuhaus, founded in 1589. The city center is an attractive blend of classic and modern architecture, teeming in historic churches, medieval walls and royal palaces as well as bustling shopping centers and nightlife venues. 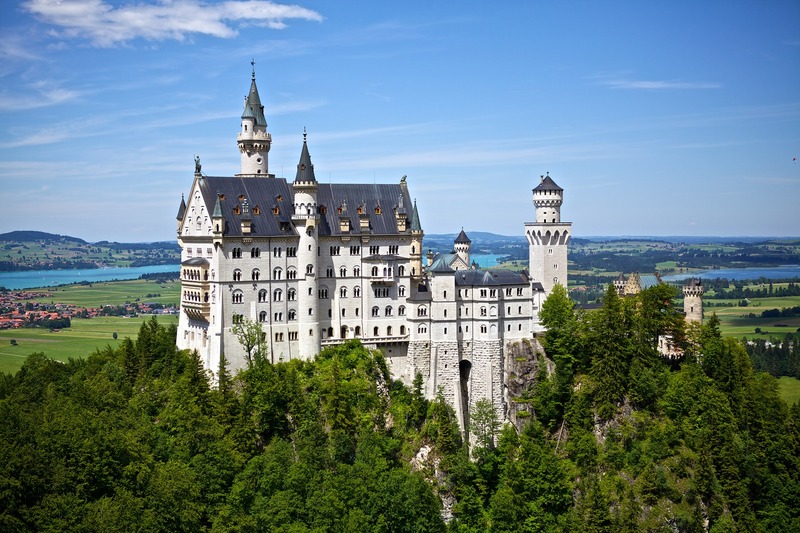 The most photographed building in Germany, Neuschwanstein Castle, is one of most popular tourist destinations in Europe. Ludwig II of Bavaria commissioned the palace as a retreat and as an homage to Richard Wagner. Nestled among the breathtaking beauty of the Bavarian Alps near the town of Fussen, this fairy-tale castle has appeared prominently in several movies such as Chitty Chitty Bang Bang and The Great Escape and serves as the inspiration for Disneyland’s Sleeping Beauty Castle and later, similar structures. 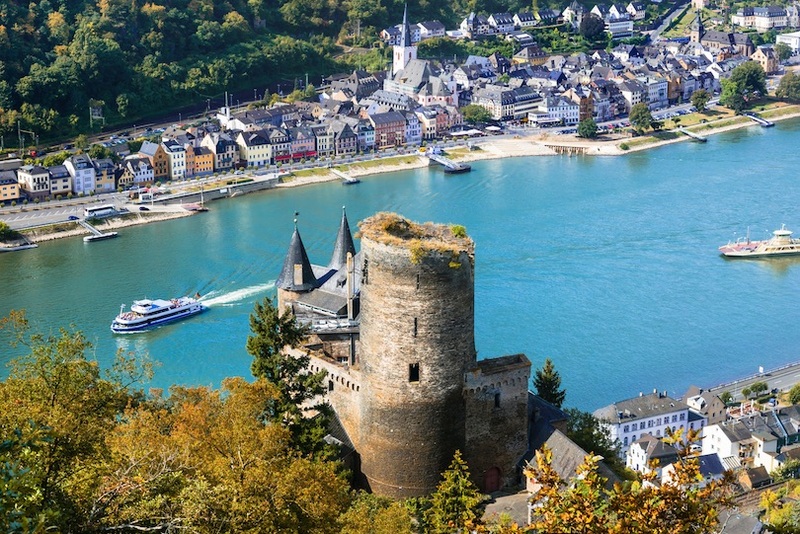 With historical treasures like the medieval Old Bridge, the Heidelberg Castle, the Church of the Holy Spirit and the Knight St. George House, it is no wonder that Heidelberg is a very popular tourist attraction. Home to Germany’s oldest university, Heidelberg’s long academic history can be retracted along the Philosopher’s Walk; a scenic footpath often walked by many earlier philosophers and professors. 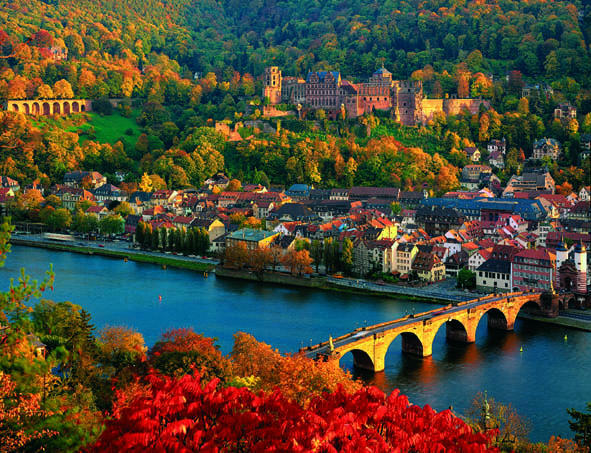 There are also many historical churches in Heidelberg and its surroundings. Dresden, the capital of the eastern German state of Saxony, is distinguished by the famous art museums and classic architecture of its reconstructed old town. The city was known as the Jewel Box, because of its baroque and rococo city center. Dresden is one of the greenest cities in all of Europe, with 63% of the city being green areas and forests. 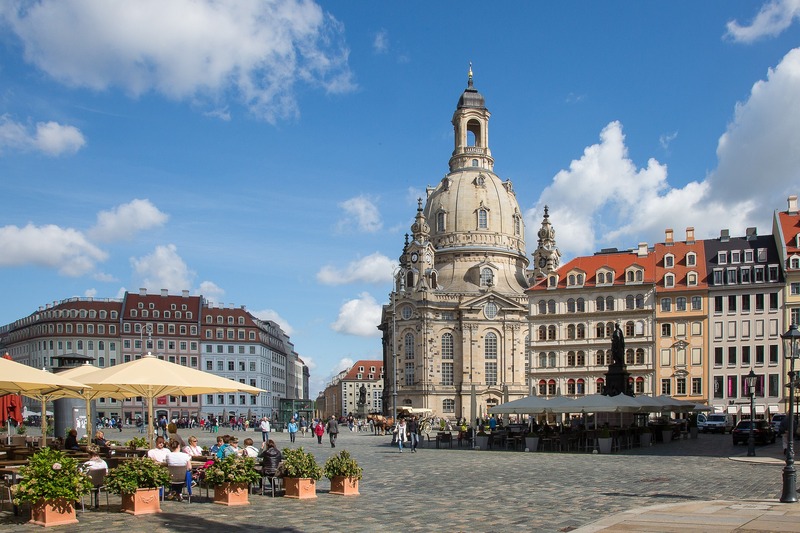 Although Dresden is often said to be a Baroque city, its architecture is influenced by more than one style. Other eras of importance are the Renaissance and Historian, as well as the contemporary styles of Modernism and Postmodernism. 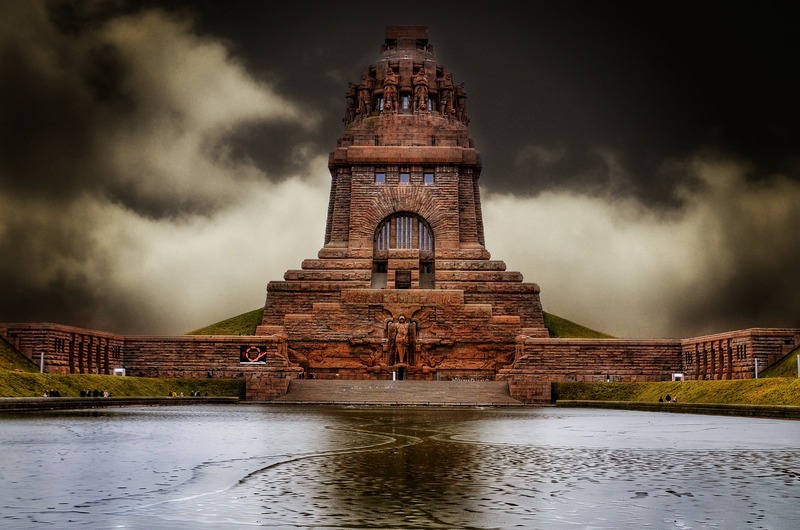 As one of the largest Baltic seaports in Germany, Lübeck is located in the country’s northernmost state, Schleswig-Holstein. 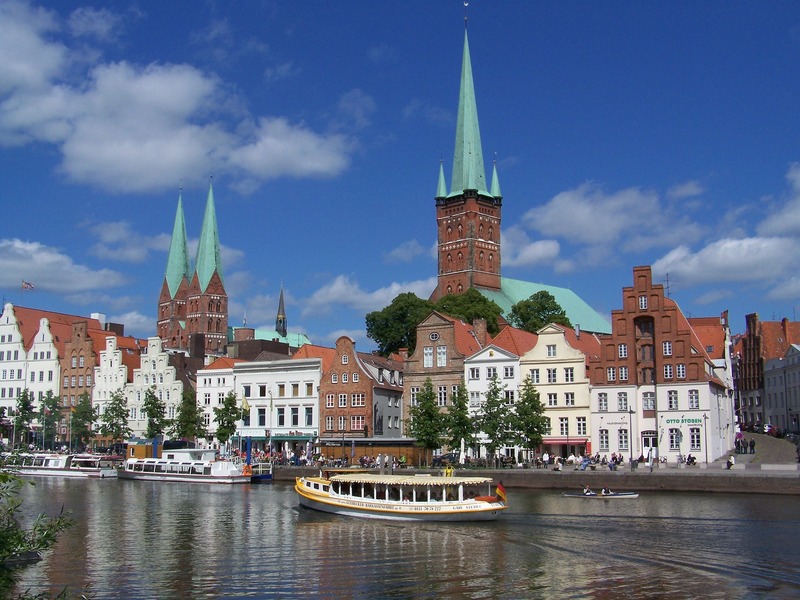 Although it was the first German city to be bombed and damaged during World War II, Lübeck still retains much of its medieval architecture, making it a popular tourist destination. Much of the old town has kept a medieval appearance with old buildings and narrow streets. Seven church steeples dominate the old town center. The oldest are the Lübecker Dom (the city’s cathedral) and the Marienkirche (Saint Mary’s), both from the 13th and 14th centuries. Rugen is the largest island in German located in the Baltic Sea. It’s very popular as a tourist destination because of its beautiful sandy beaches, charming villas, and romantic seaside resorts, but the star attraction is the Jasmund National Park, famous for its primeval beech forests and unique chalk cliffs rising 528 feet (161 meters) over the sea. Another notable feature of Rugen Island is Cape Arkona, where tourists can visit an old lighthouse, remnants of a Slavic castle and a picturesque fishing village. 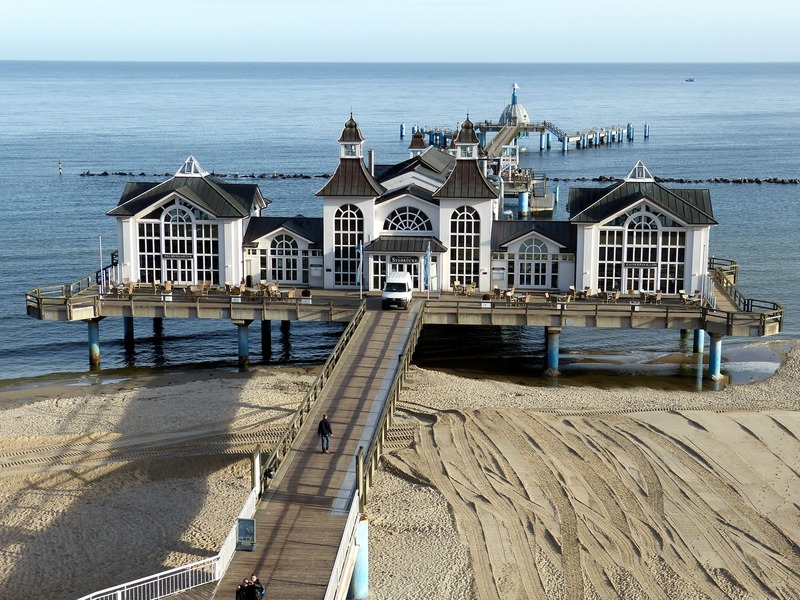 Most visitors come to Rügen between April and October, the peak season being from June to August, but its quiet atmosphere in winter is also appreciated. 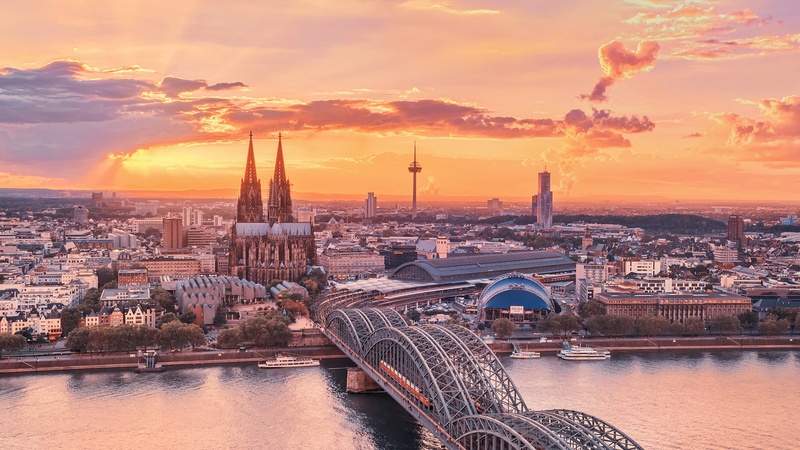 Situated on the Rhine River in the German federal state of North Rhine-Westphalia, Cologne is one of the most popular places to visit in Germany. 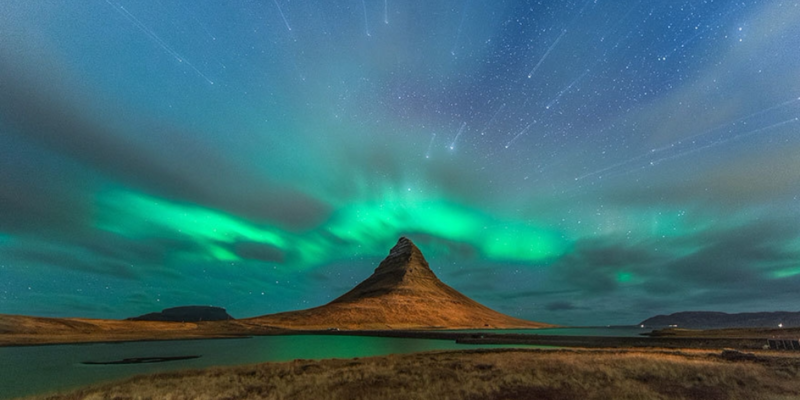 The city offers a vibrant array of attractions, buzzing nightlife and a stellar arts and culture scene. 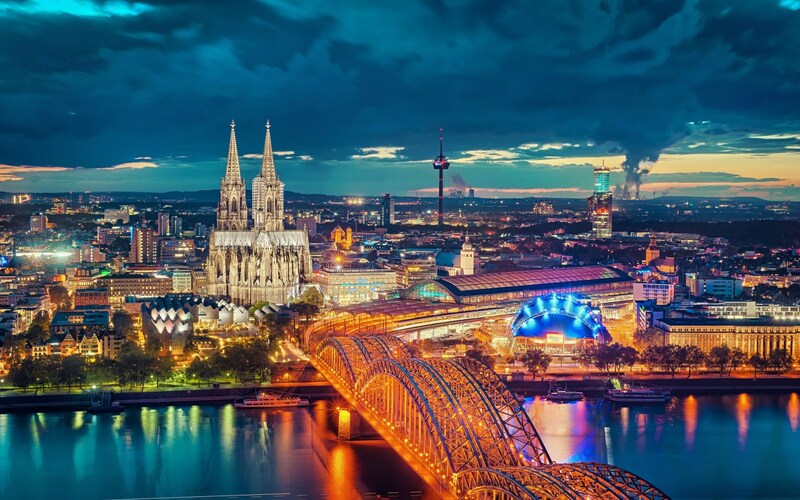 Cologne is a major cultural center for the Rhineland; it hosts more than thirty museums and hundreds of galleries. 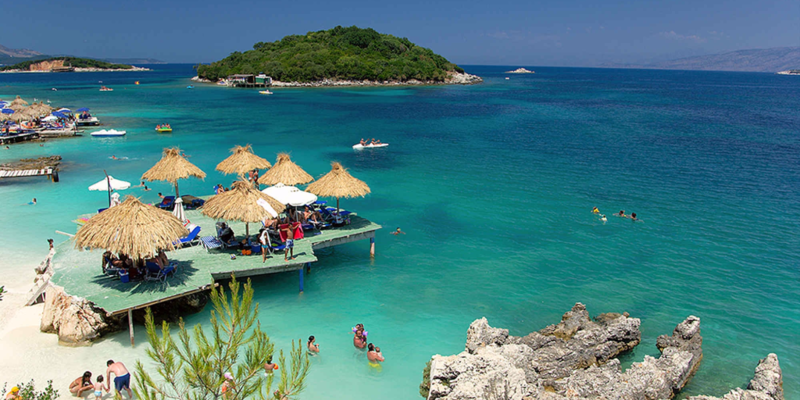 Exhibitions range from local ancient Roman archeological sites to contemporary graphics and sculpture. 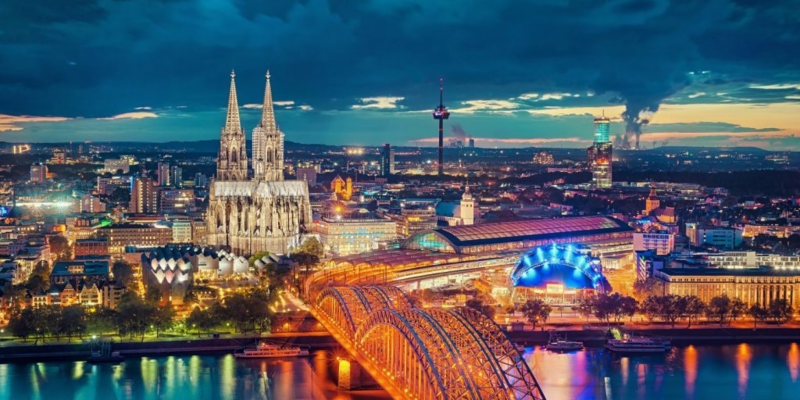 The largest city in Germany’s federal state of Saxony, Leipzig is known for its vibrant arts and culture scene shaped by famous music composers like Bach, Richard Wagner, and Felix Mendelssohn. Tourists today can enjoy performances of Bach’s music at the St. Thomas Church where Bach once served as choir leader and is now buried. The historic central area of Leipzig features a renaissance style ensemble of buildings from the 16th century, including the old city hall in the marketplace. 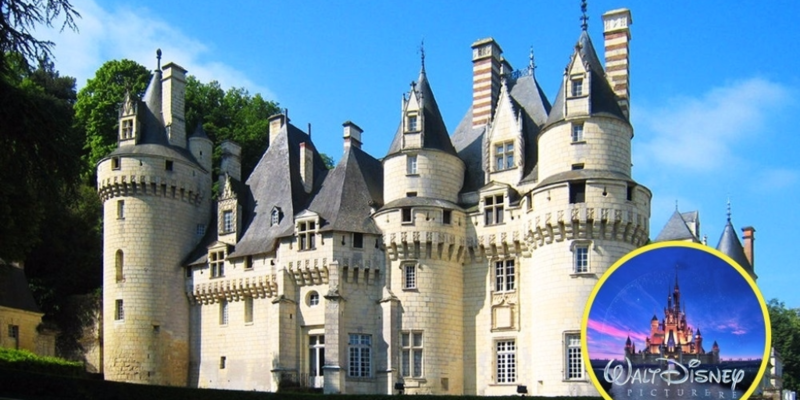 There are also several baroque periods trading houses and former residences of rich merchants.